Here you will find the most common questions before selecting Hilton Papagayo as your wedding destination. We're pretty confident that you will find our Resort very convenient. •How many days must I arrive before my wedding? There are no restrictions in Costa Rica, but we do recommend you come at least 1 day prior. •What documents do I need to bring? Everything is done prior to your arrival. All you need is to complete a simple questionnaire and copy of your passport. We will handle the rest! •Where will my marriage certificate be recognized? 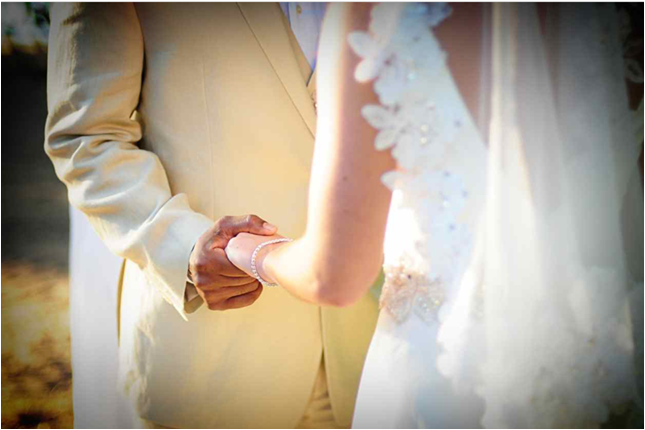 The marriage in Costa Rica is recognized in U.S.A. and Canada, and is considered a legal union anywhere in the world. •Do you have any black out dates? Yes, we do - Dec 23 - Jan 3. These dates are unavailable. •Is there a specific day we have to get married? You can get married any day of the week. •How many weddings do you have per day? We book only 1 wedding per day. •When will I be able to have my planning session at Hilton? Once the contract is signed you will be working closely with our event manager to plan your wedding. Your planning session is usually held a day after your arrival. •Can I ship packages to the hotel? with your event manager beforehand. •Can I plan a welcome reception, rehearsal dinner or brunch with you? •How late may I have my event? All outdoor events must end by 10:00 pm. We will be more than glad in assisting you with any question or request that you could have. These wedding planning tips are very useful for me. I am glad that you share the informative post. Well dear I can’t afford the destination wedding to Costa Rica so I would prefer booking the domestic banquet halls in Miami.